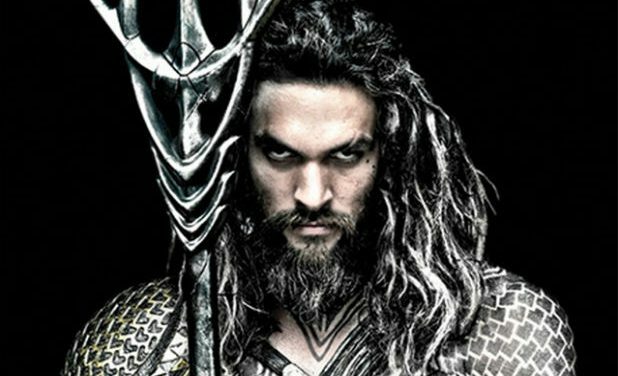 Is Aquaman DC’s hottest superhero – or is it just me? 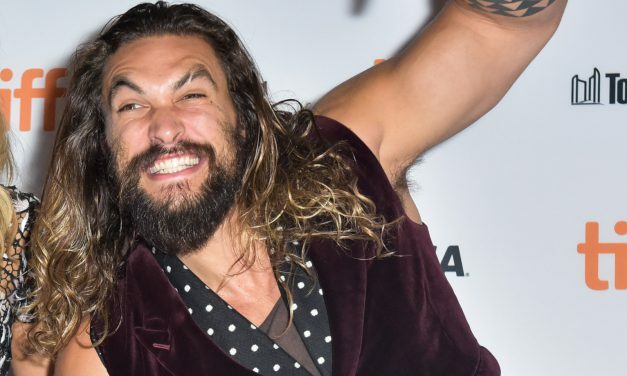 Jason Momoa still watches Game of Thrones. I am not sure why that makes me so happy but it really really does.